Posted by Admin | March 10, 2017 | Simulation. 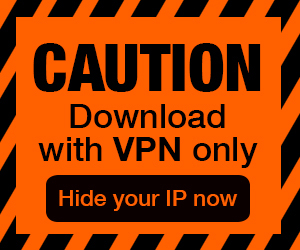 FPV Freerider Free Download PC Game Cracked in Direct Link and Torrent. FPV Freerider – RC Quadcopter Racing Simulator – Fly (and crash!) all you want regardless of the weather, all for the price of a few replacement props.. Practice racing or learn new freestyle tricks without the risk of crashing your real quad. 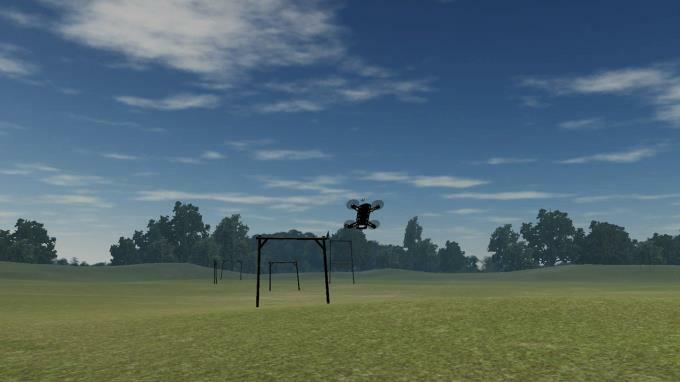 Features LOS (line of sight) and FPV (first person view) flying. Includes self-leveling and acro mode as well as 3D flight mode (inverted thrust). Supports control mode 1,2,3 and 4. 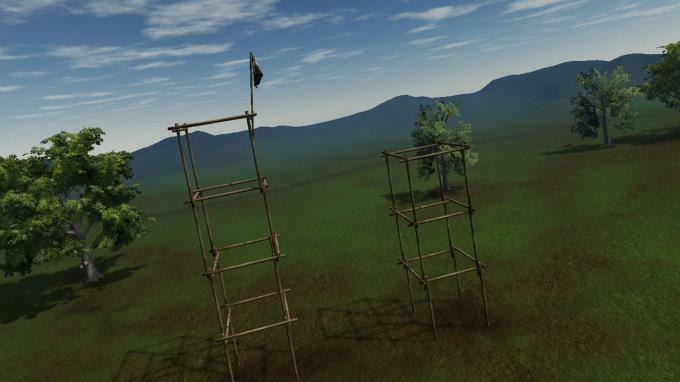 Ability to adjust settings for input rates, camera and physics. Includes six sceneries as well as a racetrack generator that can generate millions of tracks automatically. Each track has a timed race feature. 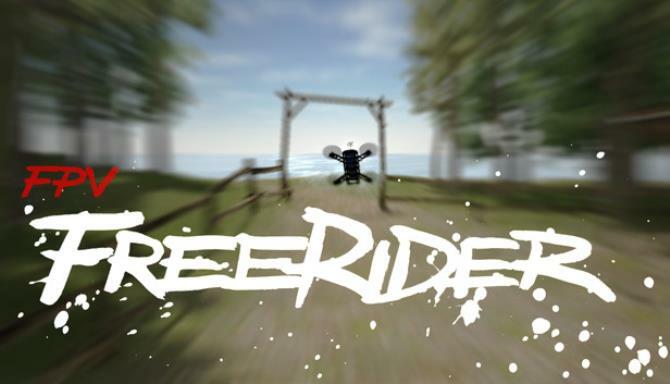 This is the classic version of FPV Freerider, there is also FPV Freerider Recharged which has some more detailed sceneries and extra functions. * Controllers that have been succesfully used include FrSKY Taranis, Spektrum, Devo, Turnigy, Flysky, Eachine, Graupner and Futaba RC radios, Realflight and Esky USB Controllers, Logitech, Xbox and Playstation gamepads. Additional Notes: A game controller/RC radio is highly recommended. Integrated Intel HD graphics cards not recommended.